A simple and colorful thank you note to share. Even if we shine out with all our efforts and hardwork, we still need an external force to influence, motivate and encourage us to move further. If you wish to thank your parents, siblings or sweet person for their support, than here is the image for you. 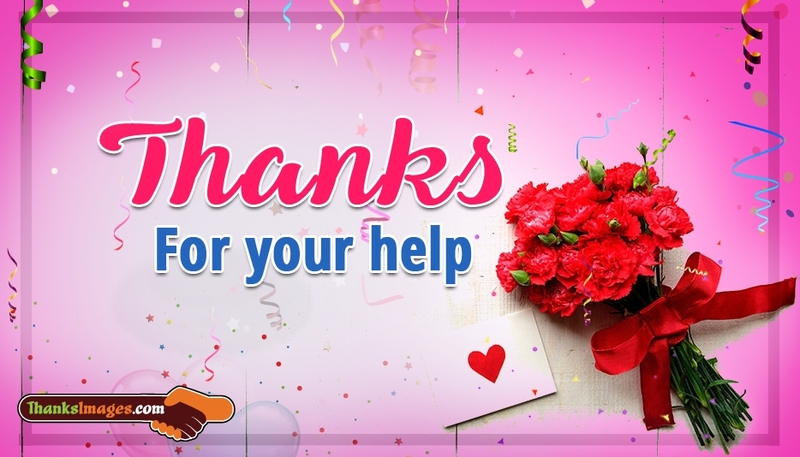 Free download and share this "Thanks For Your Help" image to everyone who stood with you in all your endeavours.